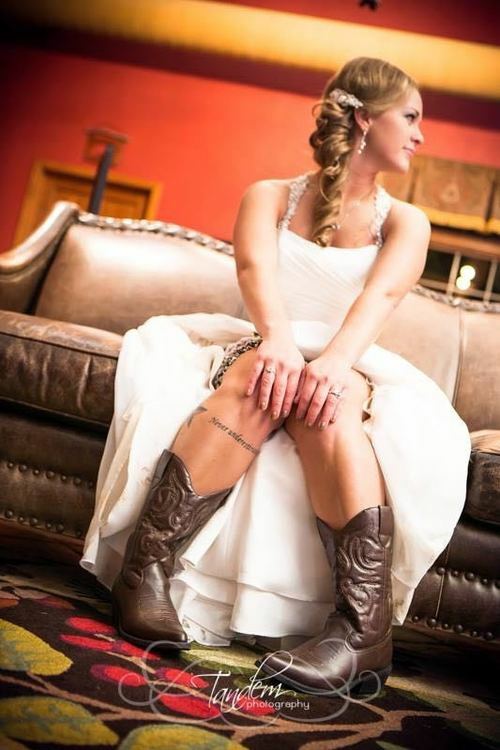 12309242_10153826753735712_497115427_n – Brides. Brows. Brazilians.